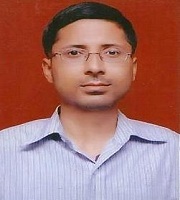 Rajnish Mishra is an Assistant Professor, Department of Applied Science and Humanities, Galgotia University, Uttar Pradesh, India. He has M A in English Literature and was awarded Ph D on the topic of A Critical Analysis of Villains in Shakespeare’s Tragedies. He has more than 12 years of teaching experience and more than 20 critical articles and research papers of his are published in various national and international publications and journals. 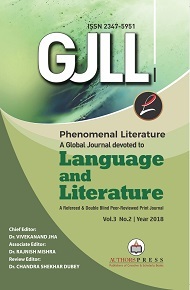 He has co-edited six critical anthologies on Indian English Literature. He is presently working on the psychogeographical effect of his city, Varanasi, in both creative and critical media.